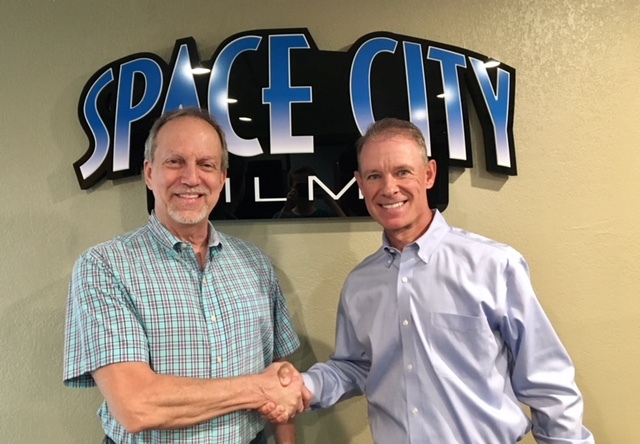 Props to Space City Films on earning our TCB August Business of the Month award! It’s time we put the spotlight on the people behind the camera for a change! Space City Films Founder and CEO Marc Havican is one of the most thoughtful, well-spoken storytellers we’ve ever met. We had the wonderful opportunity to sit down with the master Houston storyteller and filmmaker for a short video interview. Our long-time customer was gracious enough to share business, finance, and even camera wisdom! Visit Space City Films on Facebook, Instagram, and their company website. To see what else Marc has to say about Texas Citizens Bank, check out our Success Stories.